Are you thinking about a home addition to your home, but don’t have the space to build out? Maybe the solution is to build a second story addition to your house! If you feel like you are running out of space, but don’t want to leave the neighborhood that you have grown to love over the years, a second story home addition is perfect for you. Smartland has helped our neighbors in Cleveland and across Northeast Ohio expand their homes without having to build out. Expanding vertically is a great solution if you live on a small lot. Our team can design-build a second story home addition that will help preserve the open space outdoors and allow you to keep room for lawn activities, a garden, or even just adequate space between neighboring houses. Our home renovation team will help determine if your current foundation can handle the additional weight and if the structure of your house is strong enough to handle a second floor. Adding on to the existing structure can help reduce remodeling costs, but if you need additional work to strengthen the foundation or engineer that part of your home to bear more weight we are here to help. Other factors to consider are the height of your house and the possibility of building a staircase. We are familiar with city zoning ordinances that may limit the permitted height of a house and will work with your city and any homeowner’s association before getting started on exterior remodeling plans. Now that you are adding a second-level to your home, you’ll need to add a staircase. This needs to be planned carefully because you will be cutting into your current living space. We are experts on this type of remodeling and we will work with you to provide the best, most efficient solution for your home. The first option is that we tear the roof off completely. This will allow you to start the whole upper level from scratch with a new second story and a new roof. 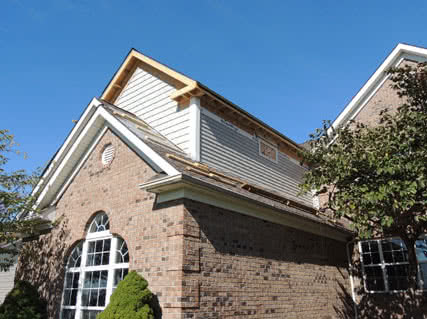 Another option is that we carefully remove your existing roof and install it back onto your home after the second floor addition is complete. 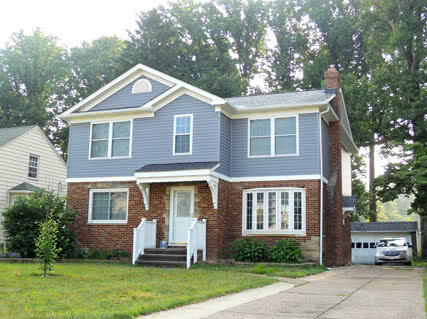 A third option is that we make the second story home addition over an existing one story part of your house. This option allows you to expand above areas such as a flat-roof garage or porch. Second story additions are very complex projects and can get very costly if the proper steps aren’t taken. 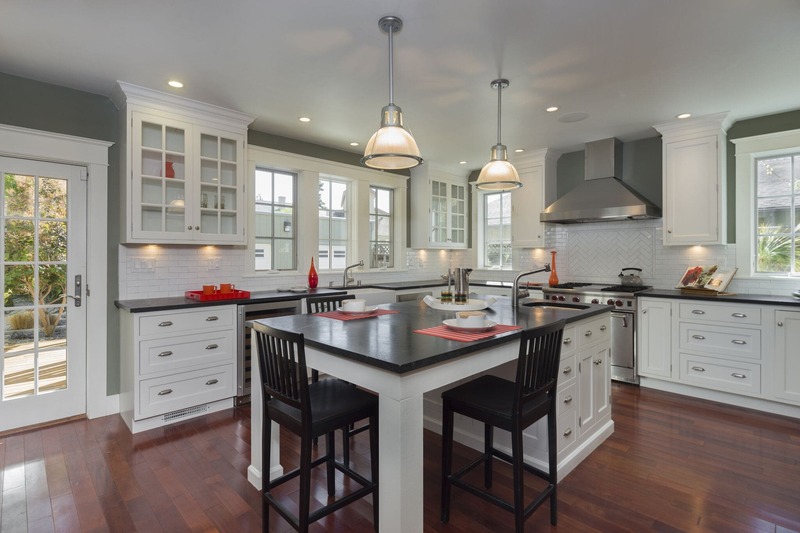 Smartland has many years of experience in these types of home renovations and will ensure everything is done with precision and accuracy. Our goal is to help you create your vision while making the whole process hassle free. We’re here to help with financing too. While financing problems can cause delays in home additions, Smartland’s comprehensive services provide a solution that will help you meet the costs of your second-level addition plans. Our financial specialists can provide information and assistance in arranging loans and new mortgages. Our experienced team of builders can help you qualify for low-interest government financing which often helps accelerate home addition projects. 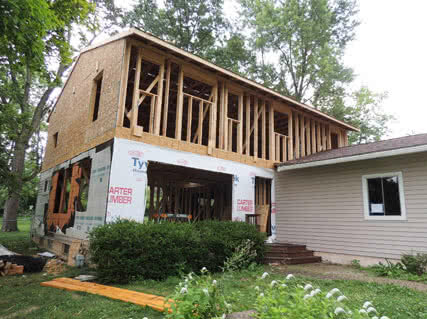 Are you ready for your second story addition? One of these options could be right for you, contact us today and together we can take your home to the next level!